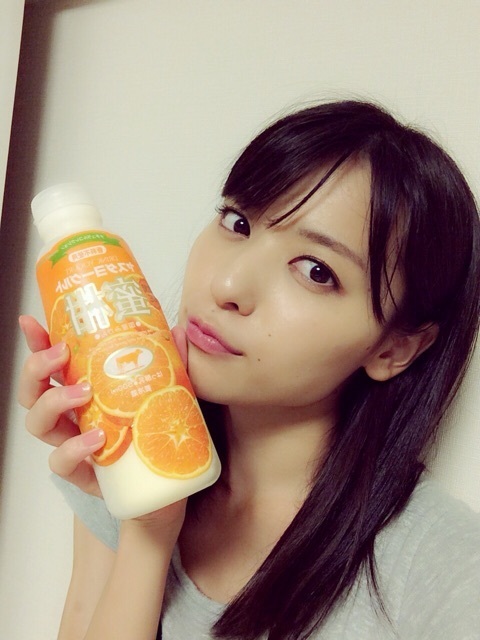 Maimi has a day packed with rehearsals in her September 7th update “Rehearsal♪“. Full translation below. I’ll review and then sleep!! 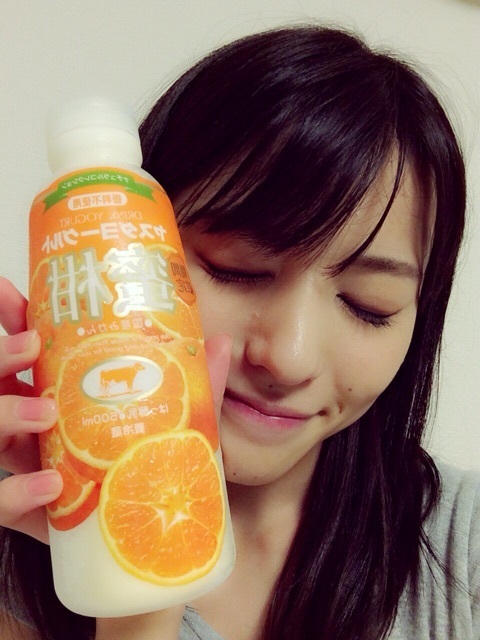 Posted on September 13, 2015, in Blog, Translations and tagged Yajima Maimi. Bookmark the permalink. Leave a comment.